Get Your Wildcat Spirit Wear NOW!!! Have a student or parent that wants to show their Wildcat Pride? We've got you covered! 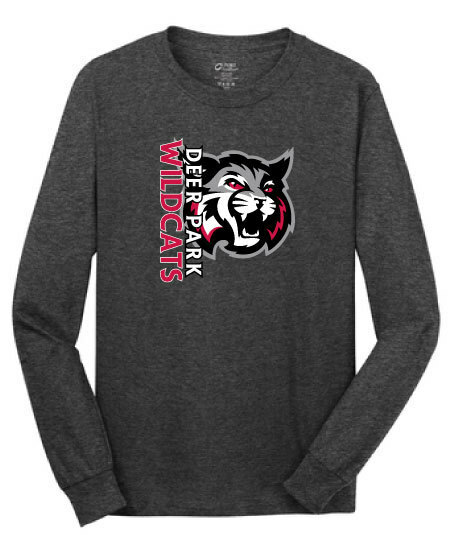 The Deer Park Wildcat Boosters, and Deer Park Boys' Basketball team each are running spirit wear sales to get you ready for all of your holiday needs! All items will be ready before Christmas, in plenty of time to get that perfect Wildcat present for the whole family! Handle all of your holiday shopping with one click!